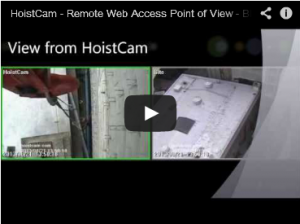 Netarus has released a video about the new optional remote web access feature of the HoistCam™. Beside giving direct line-of-sight to the crane operation, the HoistCam remote web access feature allow managers and site supervisors to view the site from the HoistCam’s point of view, from anywhere in the world. All of these capabilities are included in just one system. Manage your projects better with visual information in seconds from any mobile device from a close-up HoistCam perspective. Using any PC, Apple, Android or Blackberry smartphone or tablet, managers and supervisors can get valuable site information in a matter of seconds from a HoistCam’s perspective. Below is a Youtube video demonstrating the remote web access capabilities. 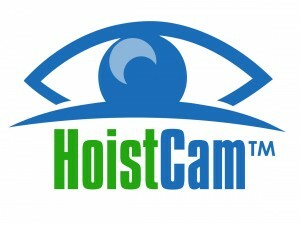 More information about HoistCam is available at https://www.hoistcam.com. 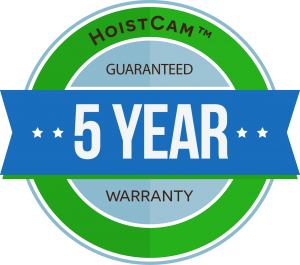 Want to learn more about HoistCam, contact us today and request a quote. Get the latest update announcement and latest products from Netarus. Subscribe to Netarus' Newsletter. 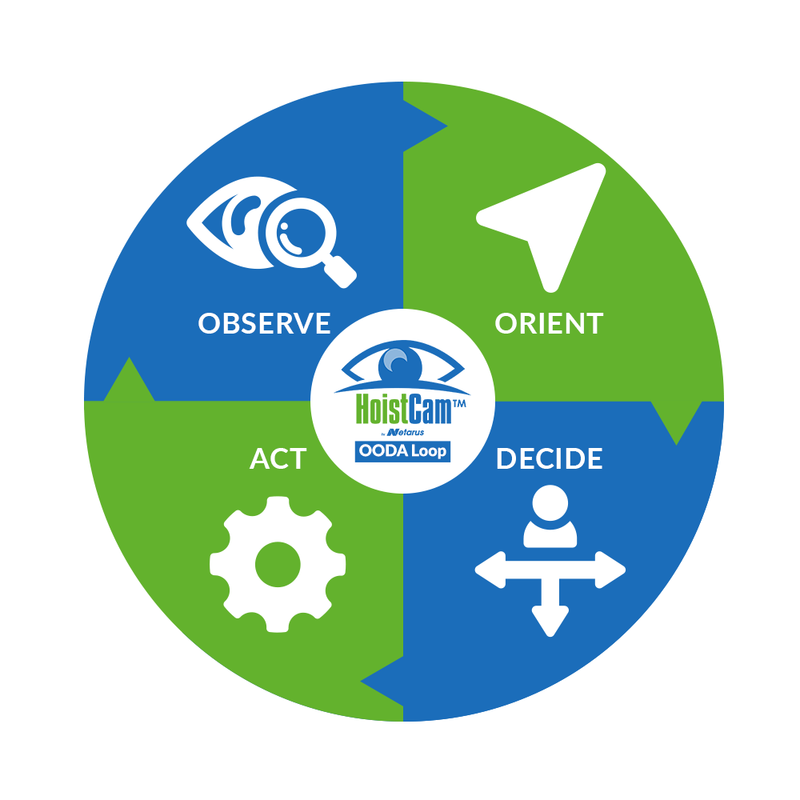 The HoistCam OODA (Observe, Orient, Design and Act Loop along with always following standard heavy equipment and crane safety practices are proven to increase safety and productivity. From overhead and construction cranes to oil rigs and container loaders, each HoistCam™ is built to the highest quality standards. Every HoistCam is designed to be easy to use by increasing situational awareness, reducing accidents and improving productivity. ©2015-2019 Netarus, LLC. All rights reserved. Founded and supported by Netarus, LLC, we are here to support you. Need to get in touch with us? Use the contact information below.